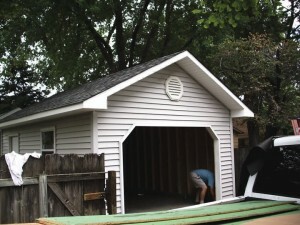 D & D Garages custom garages, driveways, and concrete services in the Wichita, KS area. Our highly trained and experienced staff provides quality services at reasonable rates. We guarantee satisfaction with every service that we provide. We can take care of all your roofing, siding, concrete, new construction, and remodeling needs. Give us a call at 316-687-3900, or connect with us on Facebook. Please take a look at our Photos page to see some of our work. 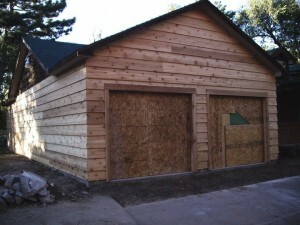 Contact us for a custom garage that fits your specific needs. Call us at 316-687-3900 for the best Custom Garages in Wichita. If you need concrete services in Wichita, KS you’re in the right place. Our highly trained staff wants to get started on your project today! Copyright © 2019 D and D Garages.